At AMTEX Mumbai 2017 we had the privilege to talk to Mr. Arthur James, Senior Manager- Business Development at SME Chamber of India, Mumbai, Maharashtra. He gave us an overview about how the popular 'Make in India' initiative of the government has influenced the Small & Medium Enterprises in the country. 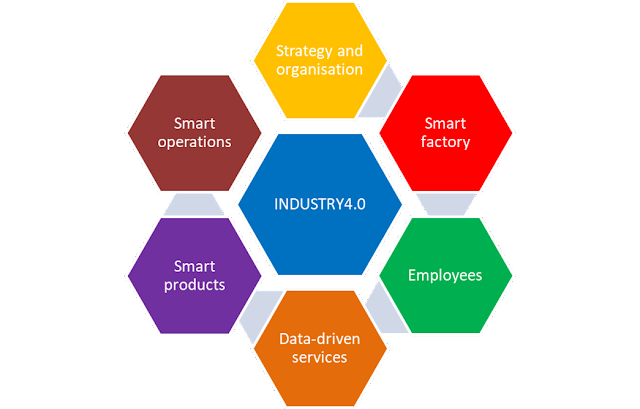 Are SME’s in India ready for Industry 4.0? The SME’s in India always want to play safe as they have a restricted mindset of using traditional tools and methods, which always gives them a certain level of productivity. For increasing their production, they prefer to increase their manpower rather than upgrading their equipment. They continue to be low value/high volume, focusing on commodity products and utilising low cost and low skilled labour. Small scales and margins have discouraged investments in technology which leads to boost in productivity and improve manufacturing quality. The question arises that “are we ready to accept the changes through industry 4.0?” There will be some challenges for the manufacturing sector to adopt the disruptive technologies such as the IoT, cyber-physical systems or cloud-based manufacturing. 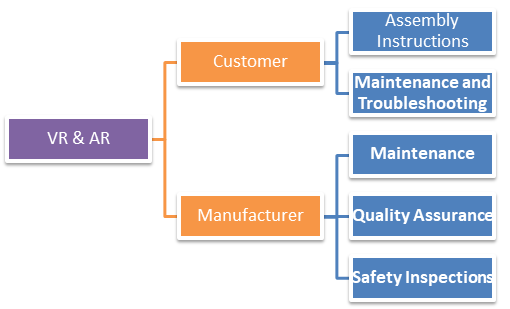 Hence, it is very crucial to evaluate the Industry 4.0 readiness of industrial enterprises. 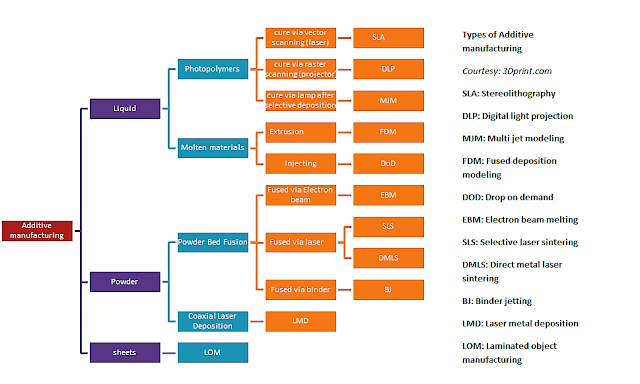 In this article, we will be focussing on Additive manufacturing. One of the huge leaps in the manufacturing industry in the past couple of years is the proliferation and application of 3D printing technology. It has changed the mindset of the manufacturers and is allowing them to imagine the possibility of that technology in their domains. Augmented Reality and Virtual Reality – a boon for Advanced Manufacturing. Lately, the world is witnessing a lot of new trends and technologies in every sector, and our ecosystem is transforming at a fast pace. Each day, we see new innovations in technology which will help you to save time and money. Development is a never-ending process and one such technology which is collecting a lot of attention these days is Virtual Reality & Augmented Reality. What is VR & AR? Augmented reality (AR) is a direct or indirect live view of a physical, real-world environment whose elements are "augmented" by computer-generated perceptual information. Virtual reality (VR) is a computer-generated scenario that simulates a realistic experience. The immersive environment can be like the real world to create a lifelike experience grounded in reality or sci-fi.